Saturn Plasterers have been in the plastering business for over 30 years. 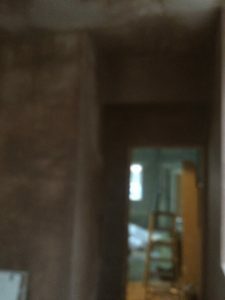 Below is an example of a skimming job we completed in Sheffield. 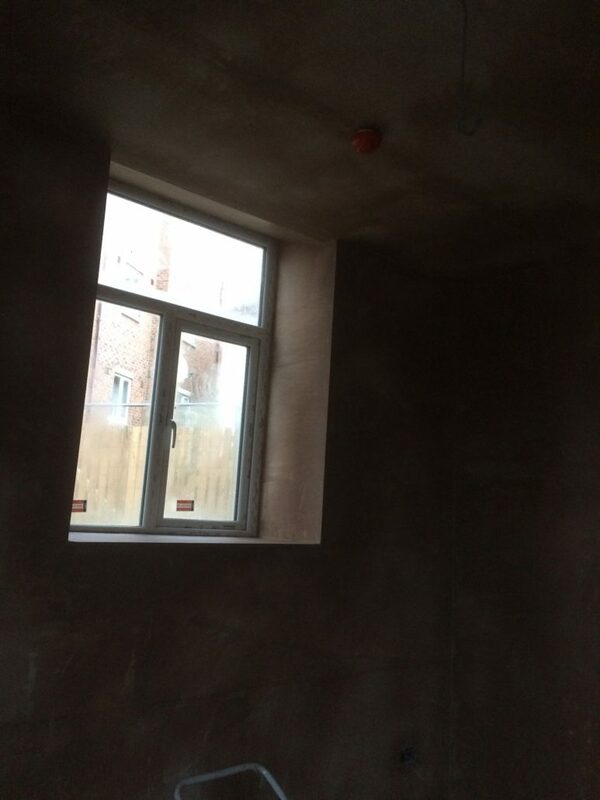 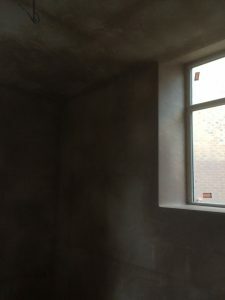 If you require plastering work call us for a no-obligation free quotation.